London Schools: Not So Good After All? Londonist London Schools: Not So Good After All? 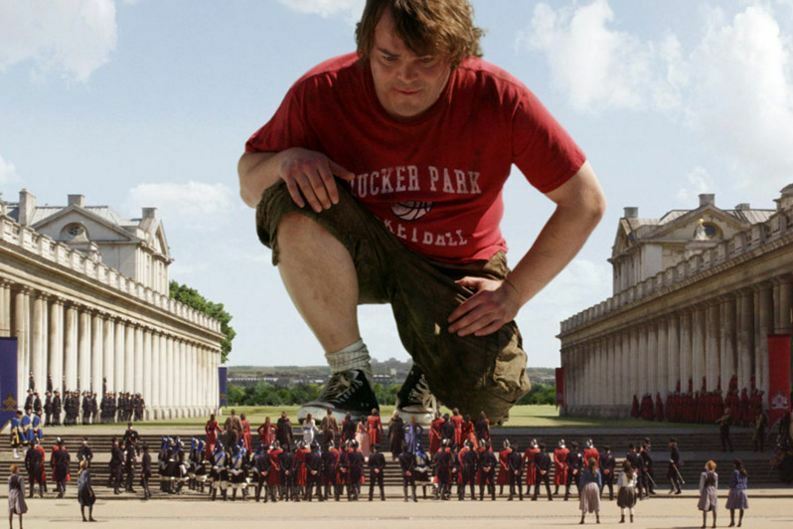 London schools recently found themselves in a 'Gulliver' position. In Jonathan Swift’s famous novel Lemuel Gulliver is shipwrecked and washes ashore on the island nation of Lilliput. The native Lilliputians are one 12th of his height and staggered by his size and power, especially when he helps crush the navy of their warring neighbours. Gulliver himself is pleasantly surprised by his newfound stature. London schools lately found themselves in the same position. Until recently it was thought that the capital’s schools suffered from just the same problems as difficult “inner city” schools in Manchester, Birmingham and Leeds. But then in 2012 research by Chris Cook revealed some surprising results: London schools turned out to be the best in the country by some way, with poor pupils twice as likely to receive top grades as those in the rest of the country. Like Gulliver, London suddenly found itself towering over everyone else. Only this week Ofsted have demanded northern cities do more to emulate London’s success. But Gulliver’s newfound standing was to be shortlived. After falling out with the Lilliputians, who got fed up with his somewhat superior attitude, he was forced to flee from the island. Before long he found himself in the Kingdom of Brobdingnag. The world looked very different from here; the natives were twelve times bigger than Gulliver and a good deal more sophisticated. Suddenly he didn’t feel quite so impressive. Research published today by the UCL Institute of Education is giving London schools their own Gulliver moment. Dr John Jerrim and Dr Gill Wyness have used data from an exam administered all around the world to rank London’s schools relative to other cities. It turns out that, compared to our larger neighbours, London doesn’t look so smart. Madrid is better at maths; Riga is better at reading; and Sydney is better at science. London is placed firmly in the middle set. Should hardworking London teachers despair? No. The weight of evidence shows London schools are still better than other UK cities. The UCL research also makes clear that exam results depend on many things beside where a pupil goes to school. But this is a timely reminder that there is more work to do before London schools deserve to be seen as giants. As Gulliver realised, it’s all a matter of perspective. Sam Sims is Research Manager at Centre for London. Why Are London's Schools So Good?